Welcome to In Brief, the AndroidGuys tech briefing. Today is Friday, September 28th and we’re taking a look at all the tech news you need to know. 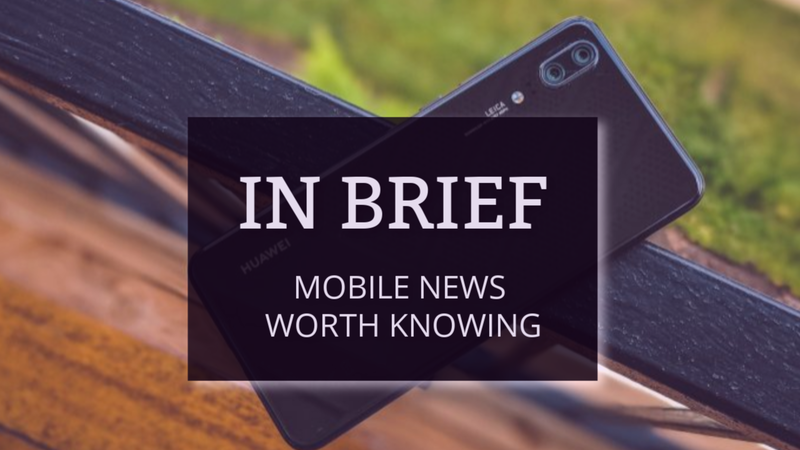 In this post, we want you to learn about the news the way you want to learn. We’ve embedded a podcast version of all this news below. If you don’t want to listen, you can read just like you normally would. In today’s edition, we learn about the delays surrounding the RED Hydrogen One, along with new OnePlus 6T teasers. Google is also rolling out Wear OS 2.1 while the Razer Phone 2 makes its latest appearance. If you were one of the folks hoping to get your hands on the Titanium RED Hydrogen One, needless to say you’ve been disappointed enough. The company announced that the scheduled shipment date of October 9th has again been changed. The founder, Jim Jannard, of RED took to the RED forums and shared that the first batch of handsets “is a disaster”. Essentially, Jannard explained that there are issues with the partnerships surrounding the suppliers of the device. Nonetheless, the standard aluminum version is scheduled to begin shipping according to plan. Those who pre-ordered the Titanium version will receive the aluminum option and will be able to keep both after shipments begin. Google has started rolling out the latest version of Wear OS, bringing your compatible smartwatch up to version 2.1. This update aims to improve on the foundation of Wear OS, which will hopefully improve further smartwatch releases. As for the interface, there are a lot of new gesture controls, including new ways to access notifications. There are also improvements to health monitoring, and a heavy dose of Google Assistant. On the bright side, Google has confirmed that just about every smartwatch compatible with Wear OS 2.0 will see the 2.1 update. The devices that won’t be updated include the LG G Watch, original Moto 360, Sony Smartwatch 3, and Samsung Gear Live. The Wear OS 2.1 update is starting to roll out to users today. Although we don’t have an official launch date yet, OnePlus has started to tease its upcoming handset. The first teaser video arrived via Twitter and says “OnePlus 6T. It’s coming”. This gives 10 users the ability to test out the upcoming device early, then providing a review for the community. The entries for this program are open until October 8th, and we are expecting the OnePlus 6T to launch later in the month. October is turning out to be quite a busy month for those looking for new smartphone releases. 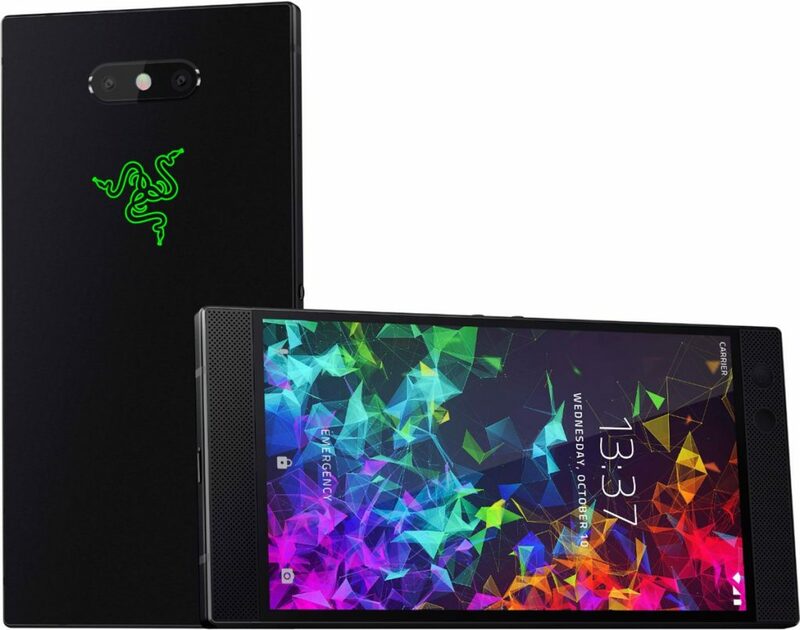 The next option could come from Razer with the Razer Phone 2. @evleaks has shared a new render of the handset, revealing that the Razer Phone 2 will sport a design that is practically the same as its predecessor. There are some minor changes in-tow such as slightly-slimmer bezels and a dual-camera setup on the rear. Perhaps the most surprising aspect of the Razer Phone 2 could be the Chroma logo on the back. This would make it possible the logo to actually light up and change to the color of your choosing.